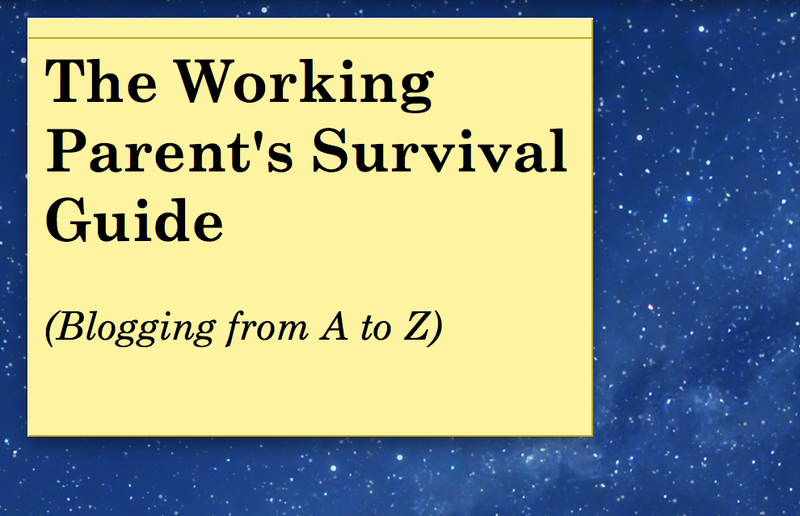 This entry was posted in Blogging from A to Z, Household management, Parenting, Work and tagged #AtoZchallenge, humor, laundry, life hacks, survival tips, underwear, working parents by Sarah Day. Bookmark the permalink. I think I have pretty well near to 30 pairs! Just nice to know they are there for those really lazy times. I wrote about underwear too for the letter U. Seems to be a popular topic! I had an embarrassing number of visitors for this topic. If only I’d known, I would have written all my posts about underwear.